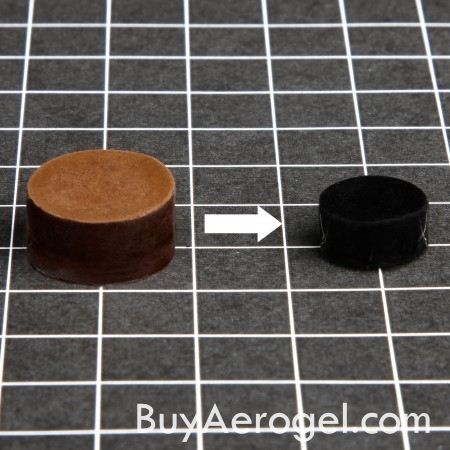 RF polymer aerogels are made of resorcinol-formaldehyde polymer – the same material found in Bakelite and other phenolic resins. Suitable for conversion to electrically conductive carbon aerogels through heat treatment under inert atmosphere. 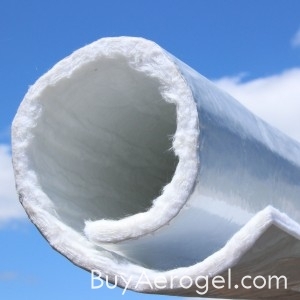 Ideal for research in catalysis, batteries, fuel cells, super-/ultracapacitors, desalination filters, and more (see the pyrolysis procedure on Aerogel.org for more information). Thermal insulating characteristics similar to or better than Classic Silica at ambient conditions. Great for applications where an electrically insulating organic material is desirable. Color is a deep red. Available in shaped form exclusively through BuyAerogel.com. Density is ~0.14 g/cm3, which is ~90% air by volume. Dimensions are ~1.8 cm x 0.6 cm. SKU: P-AT.RF.BC.140.D.18MM. Category: Monoliths. 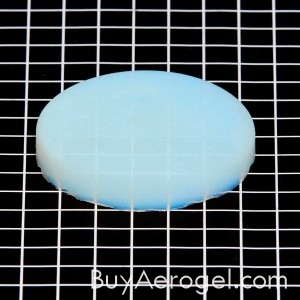 Tags: Aerogel Technologies, All Products, Catalysis, Electrodes, Research. 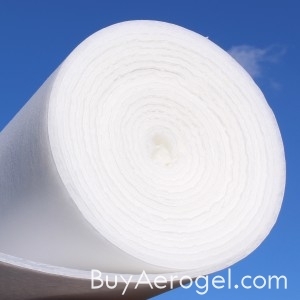 Brand: Aerogel Technologies. 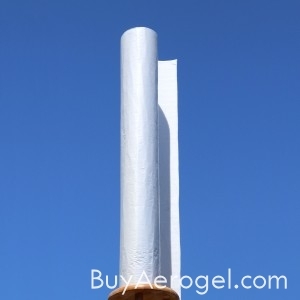 RF Polymer Aerogels are made of resorcinol-formaldehyde polymer – the same material found in Bakelite and other phenolic resins. 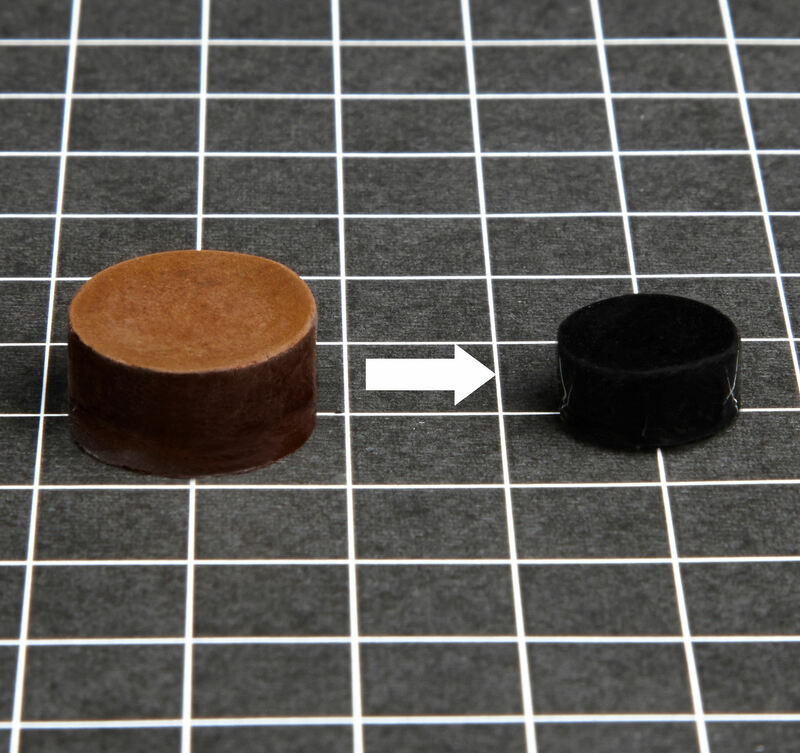 Suitable for conversion to electrically conductive carbon aerogels through heat treatment under inert atmosphere. 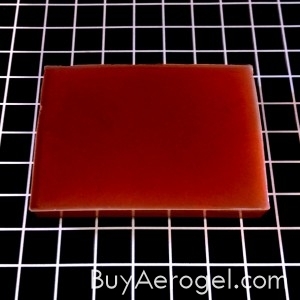 Ideal for research in catalysis, batteries, fuel cells, super-/ultracapacitors, desalination filters, and more (see the pyrolysis procedure on Aerogel.org for more information). Thermal insulating characteristics similar to or better than Classic Silica at ambient conditions. Great for applications where an electrically insulating organic material is desirable. Color is deep red. Available in shaped form exclusively through BuyAerogel.com. Density is ~0.14 g/cm3, which is ~90% air by volume. Dimensions are ~1.8 cm x 0.6 cm.